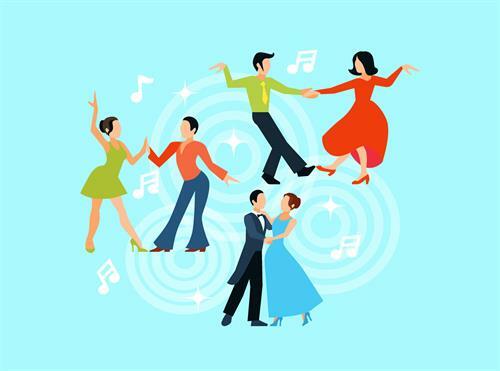 The intermediate ballroom class will be offered to students who have previous ballroom dancing experience or who have been through the beginner classes. Classes will include building on techniques that were taught in the beginner class, offering dancers a chance to advance their ballroom technique and knowledge. Classes will also be held on Saturday, February 9, 16, 23, & March 2 from 9-10 am with Gerhard Christ as instructor.